WANT A LEANER, FITTER, STRONGER BODY? If you’re looking for a gym with tonnes of machines, a steam room, and rows of treadmills then we’re not for you. 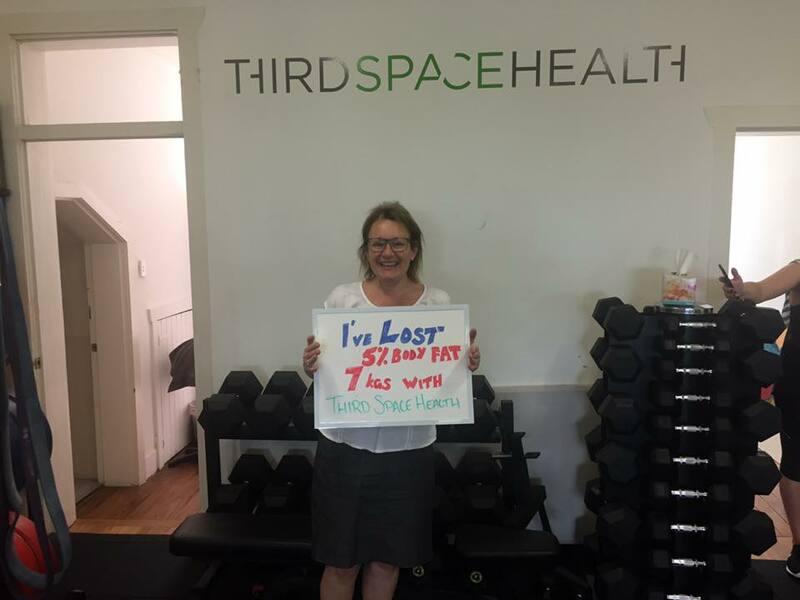 But if you’re looking to make serious progress, receive hands-on coaching, personalised nutrition advice and train in an enjoyable, motivating environment with the support of some of the best coaches in Sydney then you'll love it here. OUR HIGH INTENSITY FUNCTIONAL TRAINING SESSIONS BRIDGE THE GAP BETWEEN PERSONAL TRAINING & GROUP TRAINING. There are no more than 9 people in each group fitness class so you will get the attention you need in our fun, safe, and supportive classes. 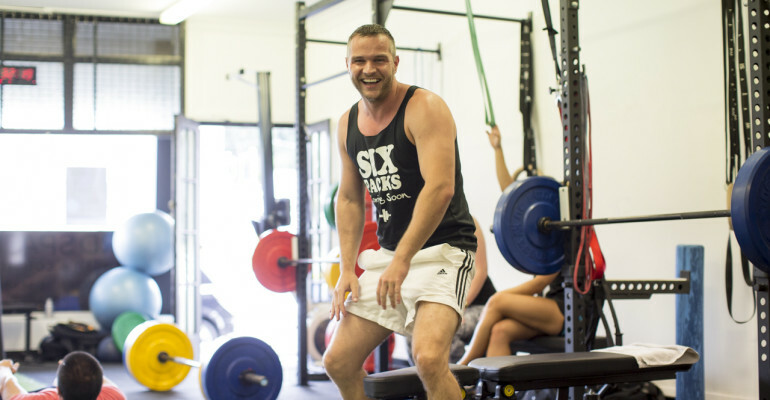 You can expect our trainers to motivate, challenge and teach you while safely coaching you through a range of body weight, kettle-bell and free weight techniques. We have complete confidence in our training so we always offer our guarantee – if you take action, follow our advice, stick to the system and don’t get results then we’ll give you your money back..
Long, slow, boring cardio is not our style. No one ever got the body of their dreams by repeatedly doing an hour on the cross-trainer. Don’t get me wrong, we work hard – we just don’t do incline treadmill walking ’til you die of boredom. 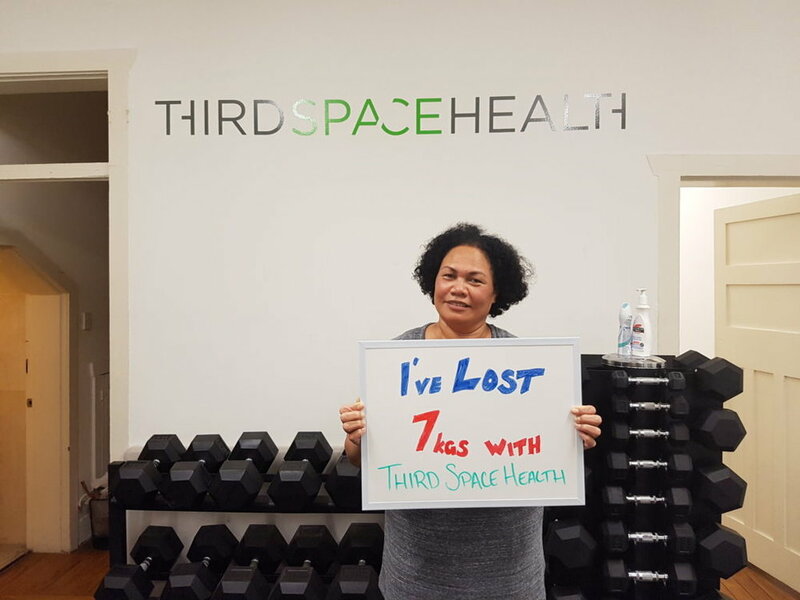 If you want to build strength, improve conditioning, lose fat and or gain muscle, Third Space Health will deliver results. Get your first 3 workouts FREE! Enter your details below and we’ll be in touch to arrange getting you into your first group training session. Thank you! One of the team will be in touch. 10 Curlewis St, Bondi, Australia.